Thinking of what to eat at Desa Sri Hartamas, Kuala Lumpur? Recently I went to EATALIA a cozy Italian Restaurant that serves one of the best wood fire pizza. The cozy restaurant is located at one of the shoplots in the heart of Desa Sri Hartamas. HPPNK 2017 Hari Peladang & Malaysia Food Festival is back on 28th Sept to 1st Oct, 2017 at MAEPS Serdang from 10am to 10pm. I was at HPPNK 2017 yesterday and it was one of the fun day out for me... yehaaa! There are more than 400 food menus to try, more than 600 booths to explore, 50 stalls selling fresh fruits, vegetables and livestock and many more. It’s an eye-opener for me to discover and appreciate the wonders of Malaysia’s farmers, fishermen, livestock producers and food! 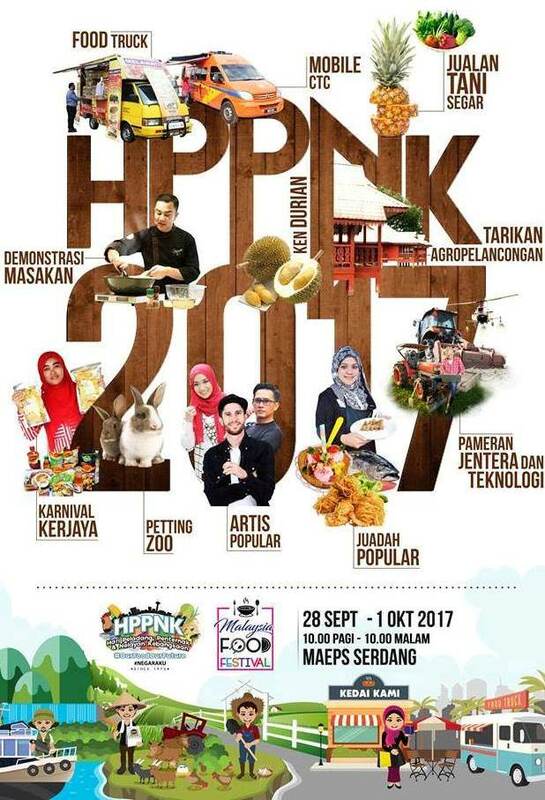 Continue to read on for more HPPNK 2017 MAEPS, Serdang Highlights, My Experiences and Visitor Guides. Annyeong from Da Men! Hey recently we were at the K-Wave Festival at Da Men Mall, USJ. If you love all things from Korea be it their delicious food, trendy fashion to their popular culture then you got to drop by Da Men from 25th September to 1st October; it’s a week-long of exciting activities and performances; that includes traditional Korean and K-Pop dance performances, a food bazaar with cooking demonstrations, Korean movie screenings and language workshops. Whether you are going for camping or school retreat, one important thing that you should never fail to pack is a flashlight. Flashlights are designed for different power usage such as LED, battery and also there are rechargeable flashlights. The flashlight can be used by those going for camping, at night to help you see the dark areas and so on. 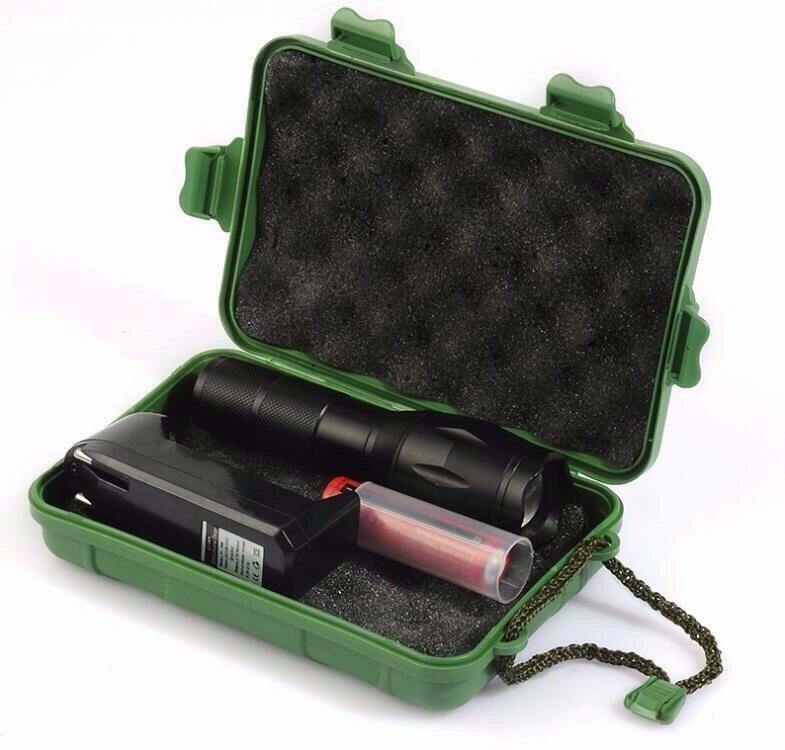 There are various brands of flashlights for you to select from but it is crucial that you go through the tactical flashlight review to see the specifications and features of the flashlights to guide you choose the best flashlight for travel. Your happy hour will never be the same again at TAP IT OUT, why? Alright recently we explored a new fun and interesting chill-out place. Finally we have the First Beer ATM in Malaysia at Tap It Out Solaris Mont Kiara. Apparently beer ATM is popular in Ireland and now it hit Malaysia shore. 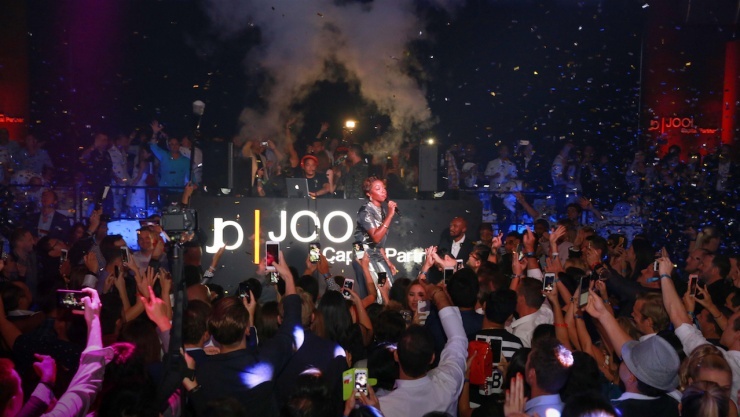 It's so convenient that you only pay how much you drink using a pre-paid card. As you can see the cashless trend is catching up too. Yay or nay? Come back home to these Wonders Of The World limited toothpaste collection by MARVIS. The Karakum, Royal and Rambas a trip starting from the western culture capitals, passing through the extreme deserts, till the end of the world. 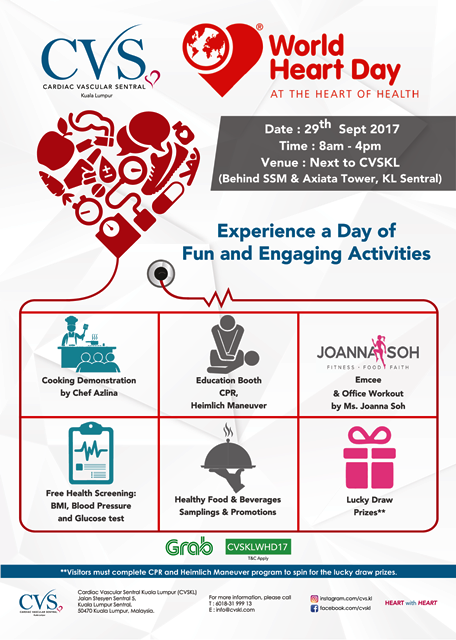 Experience a day of fun and engaging activities at CVSKL World Heart Day. There will be many activities during that day that includes cooking demo by Chef Azlina, office workout by Joanna Soh, free health screening, BMI and glucose screening and many more fun activities. Most of us have become more minimalistic in our choices of accessories, even more than we care to admit. The popularity of the slim wallet is proof of this and more individuals are switching to this simplified alternative and are letting go of their bulky leather wallets and purses. The usability of slim wallets can be attributed to today’s cashless transactions with the use of credit cards and debit cards. 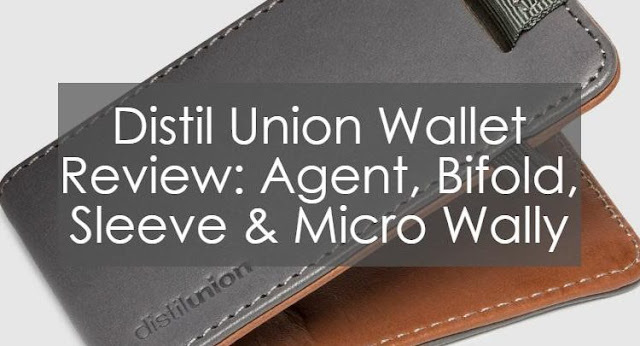 Wallets like that of Distil Union is loved by many for a lot of reasons, with simplicity being one of them. Check out the Distil Union Wallet Review: Agent, Bifold, Sleeve & Micro Wally and find out great things about it. Are You a Foodie, Explorer or Collector? If yes let’s visit Singapore Fest this 20th till 24th September at 1 Utama Shopping Centre. 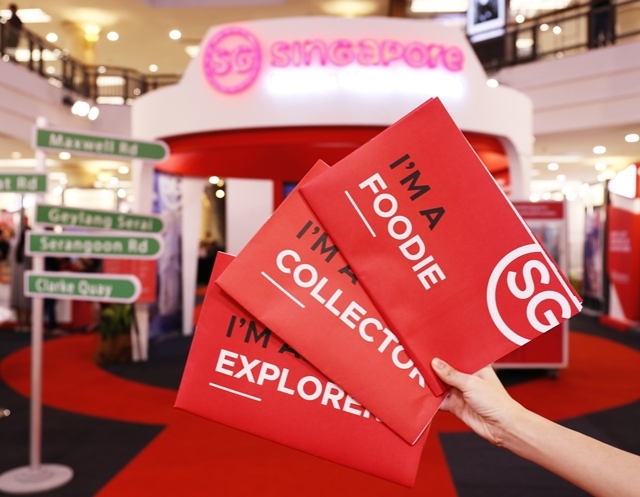 Whether you are passionate about food, exploring places or expanding your collection of trinkets, fashion and art, Singapore Fest will show you what you can discover when you are in Singapore – where passion is made possible. How many of you have dry and sensitive skin like me? Dry skin is prone to sensitivity and sensitive skin is often dry. So today I am going to share about the safe and effective sensitive skincare solutions that is suitable for Asian Skin. 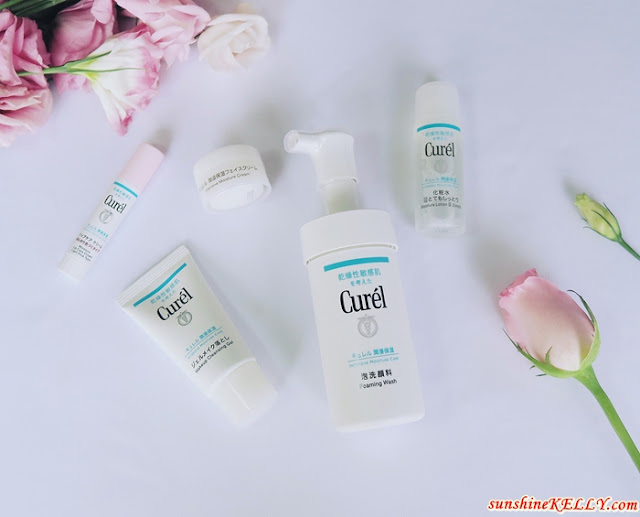 Recently we tested new skincare Curél Trial Kit III (Enrich) and Moisture Lip Care Cream (Pink). Have you heard of this brand before? What is so special about Curél and why it is the fundamental solutions for sensitive skin? Anyway we have to keep ourselves balance, be happy with what we have and make full use of it. Always remember that money can always be earned, but lost health will be hard to regain, and lost time can never be recovered. How Important is Dental Care to You? Proper dental care is important when it comes to overall health. We all know that it is important to schedule regular appointments with your dentist. However, oral care also involves things like flossing and brushing teeth on a regular basis. When it comes to dental care, people think that it is all about keeping that healthy smile, preventing gum infections and cavities, and keeping breath fresh and minty. If surviving your teenage years is the battle, then the reward is your young adulthood. Being a young adult is about late nights, temporary jobs, travel, love, and life in general. There’s less long-term planning, fewer children involved, and potentially the lowest number of financial commitments you’ll ever have again. The right face mask not only helps to improve our skin concerns but also provides us with the feeling of being pampered in the comfort of our own home. Recently we tried and tested Joseristine Whitening Anti-Pollution Mask as we’re always on the lookout for beauty products and treatments that give us amazing results and can be easily added into our skincare routine. We are heading to Singapore again this week; for the first time ever Muse Fitness Singapore and Axseed Events have come together to jointly organize Singapore’s Inaugural Asia Fighting Championship (AFC) on 23 September 2017. 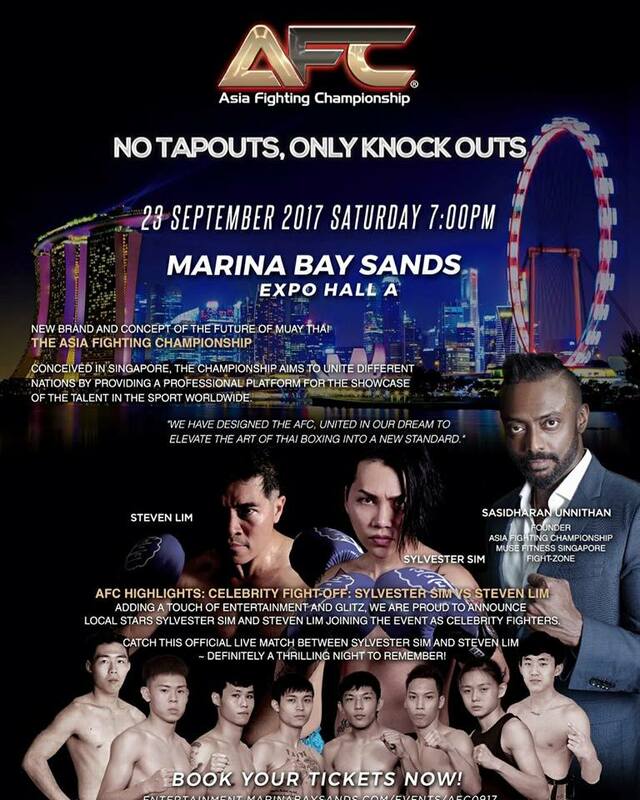 Top champion fighters from Korea (Seung Bum Woo and Yoo Deok Jae), Macau (Chao Wai Ian, Ieong Pan and Kuan Wei Hou), Malaysia (Muhammad Ali Yaakub) will be making their first appearance and fight against Singapore’s very own, promising an action-packed evening in Marina Bay Sands Expo. It’s all too familiar in people’s list of New Year’s resolutions that many abandon them too soon, even before the year reaches halfway through. Losing weight is becoming a matter of necessity more than a luxury for many today as people become more conscious of their looks and health. And while there are countless diet medications, food supplements, and exercise machines out there that promises you to shed off unwanted body fats in no time, many still fail to reach their desired body weight. What people don’t see is that weight loss is a gradual process that requires hard work and smart body management in order for it to be successful. A much need Organic Holistic Facial Treatment at Neal’s Yard Remedies The Gardens to boost my skin wellbeing. It’s a combination of luxurious organic facial treatment and light lymphatic drainage that is designed to leave our skin glowing with radiance and providing the sense of wellbeing that lasts beyond the treatment. There are times in every relationship when things aren’t quite as good as they once were. 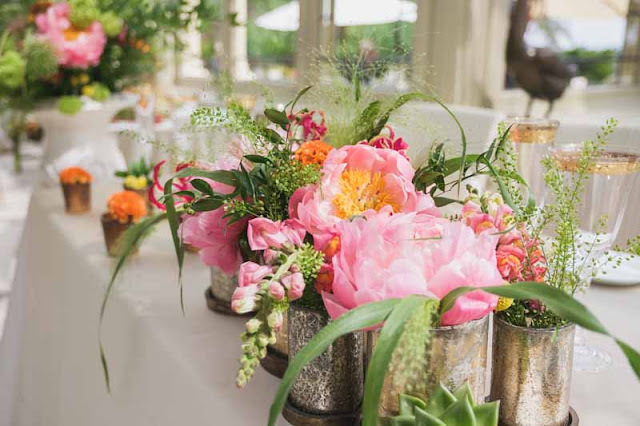 Once the honeymoon period is over, and the glow of a new relationship has faded, the mundane of everyday life stresses can take its toll. If you are feeling like the love is fading, even for a short while, the worry can affect every aspect of your life. You need to take stock and try to identify what may be going wrong in your relationship – if you are feeling it, there is no doubt that your partner is too. 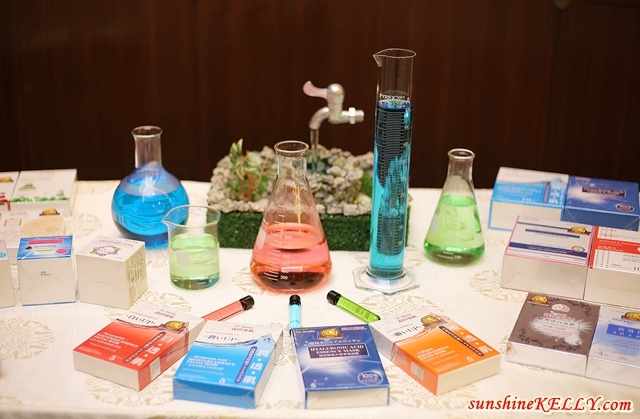 Recently we were invited to Dr. Morita Beauty Workshop to discover on how to apply facial mask daily. 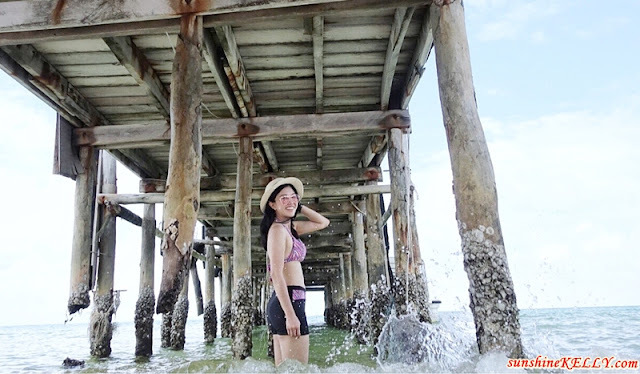 Dr. Jou is a firm believer that the key to looking youthful way past your prime is to begin with any ‘youth-preserving efforts’, even before your skin starts getting destructed by daily stresses. Travelling in the winter is fun, there tends to be fewer tourists around plus, the cost of flights and hotel rooms are often cheaper. Visiting places at this time of the year gives you the chance to see some of your favourite destinations in a totally different light. However, if you are going to travel in the winter it is especially important to be properly prepared. The last thing you need is to end up getting wet or too cold. You really do need to take the time to buy and pack the essentials. Counting down!!! we can’t wait to head over to the Lion City this weekend for Grand Prix Season Singapore (GPSS) 2017. We are expecting a lot more excitement and blast as this year mark the 10th anniversary of the GPSS. Time flies huh Singapore’s night race remains one of the firmest favourites on the annual calendar. Glowing, radiant skin that is free of blemishes is a sign of youth and vitality. Independent of your age, you probably want to achieve glowing skin. But how can you do it? Here are the top 10 things you should do to help your skin become more clear, bright, and youthful. Hey if you are looking for a fun place to hang-out and eat-out with friends and family here are some of the good options that you can check out when you are around the vicinity. Last week we Makan Makan @ Citta Mall with some friends and these are our food trail, join us! Are you suffering from pain because of bunions? If you are in a situation where this is happening, you will want to take action. The issue with bunions is that they are only going to get worse if you are not treating them or at least alleviating your pain so the condition does not get worse. Here are some steps that you can take to ensure your feet do not hurt so much and to get your bunions treated. A trip to a new city is isn’t complete without visit the local market. The Phsar Leu Market is the biggest traditional market in Sihanoukville. It’s a place for you to discover the interesting culture and lifestyle of locals and find everything from daily essentials to souvenirs. Let me warn you first the place is hot so make sure you wear something comfortable and walking shoes. Häagen-Dazs™ New Mini Stick Bars Indulge Anytime, Anywhere! Omg… how can you resist ice cream? Come home to these 2 boxes of Häagen-Dazs™ New Mini Stick Bars waiting for me. Arghh… no more Monday blues because we got these minis ~ Vanilla Caramel Almond, Chocolate Choc Almond, Mango & Raspberry, and Green Tea & Almond. Which one do you like the most? We were greeted with this spectacular view at Dara Independence Beach Resort & Spa, Sihanoukville, Cambodia. The grand and infinity Ocean Pool which is their latest addition; crafted and designed to closely embrace the natural curves of that particularly spectacular and peaceful part of the Sihanoukville Bay. You can literally spend you whole day there soak up the sun. Recently IKEA introduced the 2018 IKEA Catalogue in Malaysia with a fresh spin on the living room focus to inspire us to make room for what’s important in life. With this 2018 Catalogue, IKEA is asking us to reclaim their space for friends, celebrations, play and nature – four pillars that are essential for a better life at home.